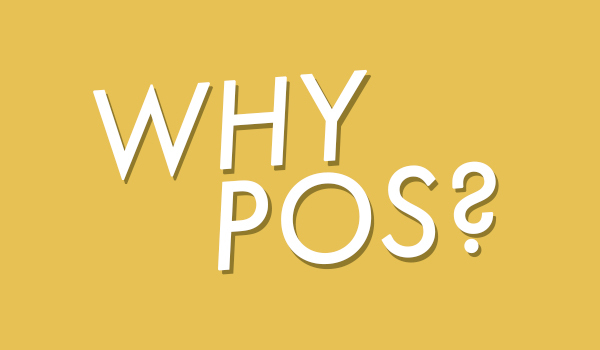 POS Systems, Inc. | Serving Greater Central Arkansas for over 25 years. Reliable point of sale solutions. 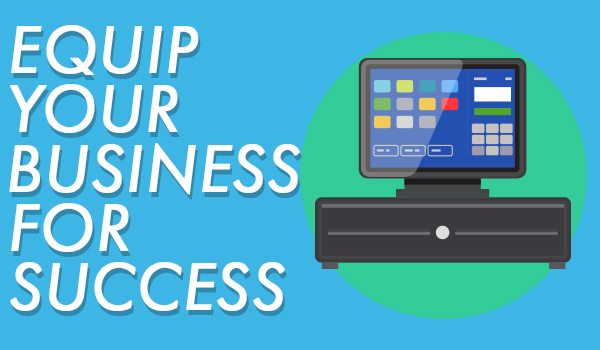 Your point of sale equipment is vital to your business, and unreliable or slow systems can directly affect your income. Downtime not only translates into fewer sales, but it can also reflect poorly on your business. POS offers quality, dependable options that meet your needs and budget. Your success is our success. Focusing in large inventories, we provide ideal point of sale systems for retail environments, all while remaining flexible enough to meet your specific needs, and assist you with your day-to-day inventory management. We offer a variety of services to provide the most flexibility. POS offers integrated credit card solutions with your point of sale system. This prevents accidental human errors or fraud. Offering the latest EMV technology terminals with several credit card processing companies, we can find a solution that works best for your business at a competitive effective rate. We also provide assistance, guidance, and management with full physical inventories; paper products; digital signage installation and updating; computer networking; web development and e-commerce; on-call support; and whatever it takes to see a job from start to finish. POS Systems offers your small business a personal touch. Being a small business ourselves, we understand how important it is for your business to succeed, and what's at stake. We strive to see every job to the end, regardless of what unique hurdles it may entail. For example, many businesses in Arkansas may have unreliable internet access, making point of sale options limited and frustrating. POS has personal experience dealing with the issues Arkansans face, and offer viable solutions. 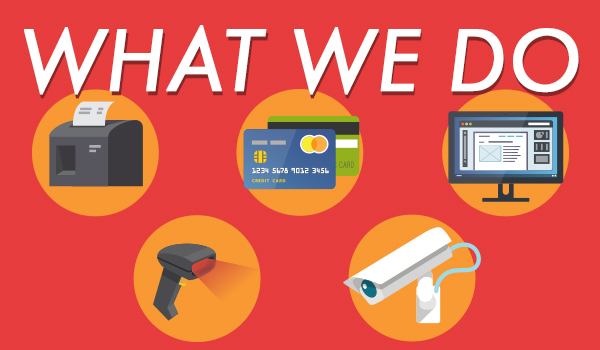 Our determination to assure our customers that their business is in trustworthy hands is what sets POS apart. We have a personal investment in seeing our clients successful and dedicate ourselves to the promise of reliability, honesty, and integrity. POS Systems, Inc. has been serving greater central Arkansas for over 25 years fulfilling this promise.